Raw material prices rise consistently, and poor planning can lead to missed opportunities and higher costs. With styles changing rapidly and vendors making increasingly smaller orders to keep up with changing trends, the planning phase of each production piece must be as accurate as possible. MRPeasy helps to keep costs as low as possible. It helps to reduce loss, to deliver timely, to follow up production in real time. There are some special tools, what are made particularly for textile and garment manufacturers. For example, BOM with parameters (Matrix BOM) reduces the time for BOM and routing preparation. Check this video for more information: https://www.mrpeasy.com/demo-videos/bom-with-parameters-matrix-bom/. Cactus Outdoors, from New Zealand, is designer and manufacturer of hard-working outdoor and industrial equipment and apparel. Cactus Outdoors uses MRPeasy as full MRP solution. Exo Mountain Gear team in Boise, Idaho, USA is extremely passionate about backcountry hunting. 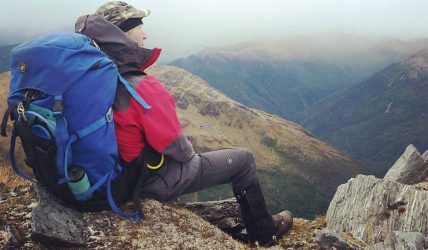 They are manufacturing probably best backcountry mountain hunting packs available, making functionality a priority. 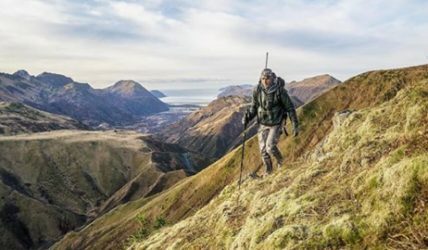 Exo Mountain Gear uses MRPeasy as a full-size ERP/MRP system. 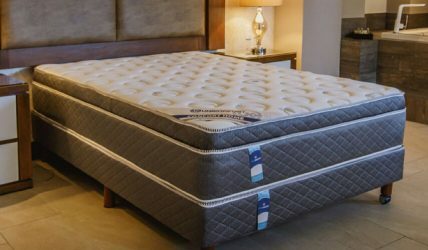 Mattresses Unikonfort was born in the city of Guadalajara in the year 1980. Over the years it has supplied mattresses for more than 500 hotels in Mexico. Unikonfort S de RL de CV uses MRPeasy as a full-size ERP/MRP system.